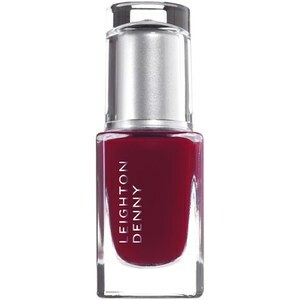 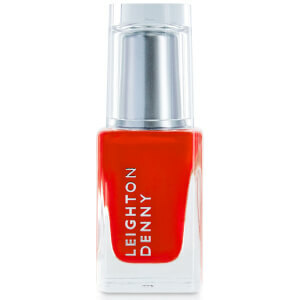 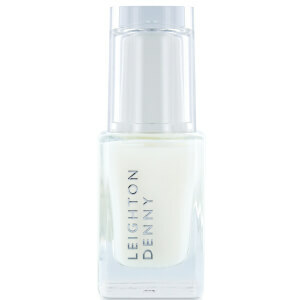 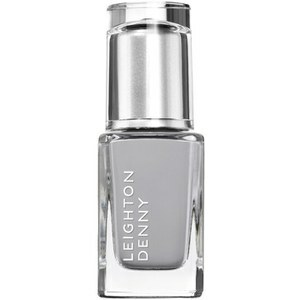 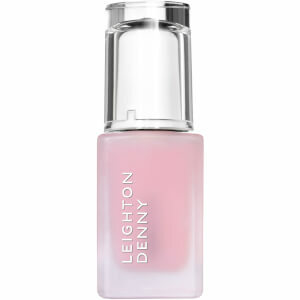 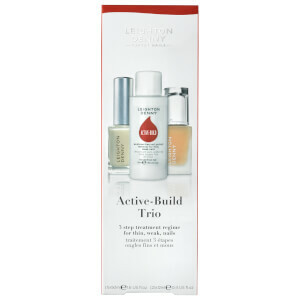 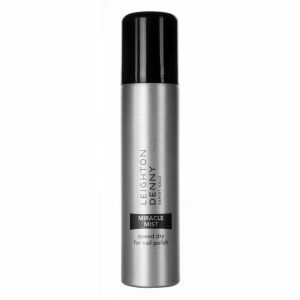 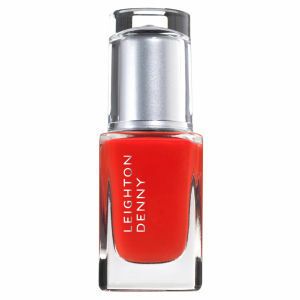 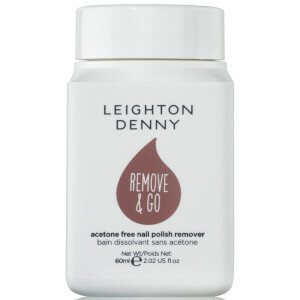 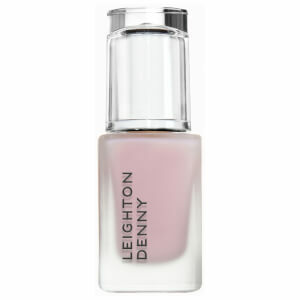 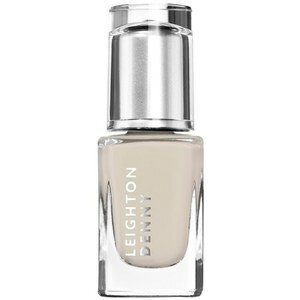 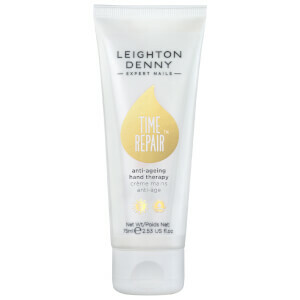 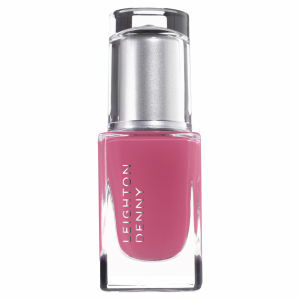 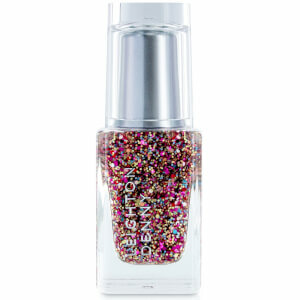 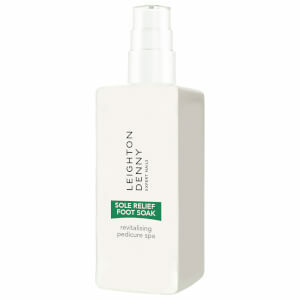 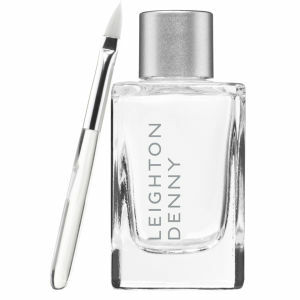 Leighton Denny is a leading nail polish and nail care brand with a huge range of hand creams, nail treatments and colours to choose from. 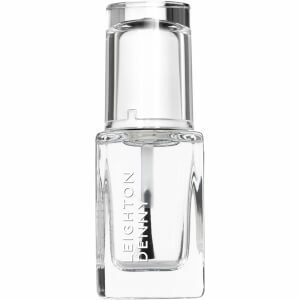 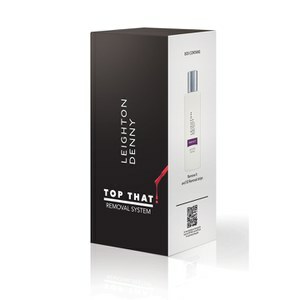 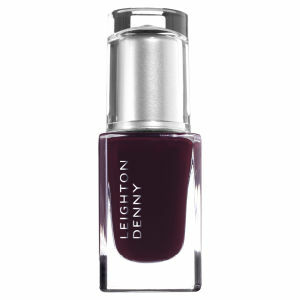 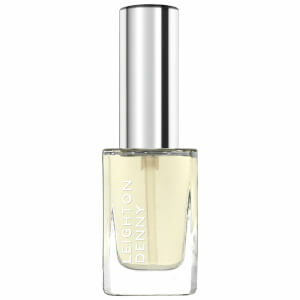 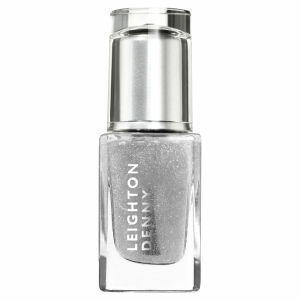 Each Leighton Denny nail polish is extremely long-lasting, chip resistant and works to keep the nails looking gorgeous for longer; each nail treatment is fortified with a blend of nourishing and perfecting ingredients to keeps your nails strong and looking their best. 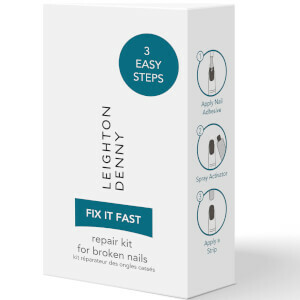 One of their most famous products is the Crystal Nail File, which helps to keep your nails healthy and in shape, whilst looking beautifully on trend.